Compliance should be top of mind for California’s cannabis operators. As the state works to implement regulations in the rapidly-growing cannabis industry, business owners need to be aware of what’s required to stay in good standing. As of January 1, 2019, that means reporting data to the state’s new track-and-trace system, Metrc. 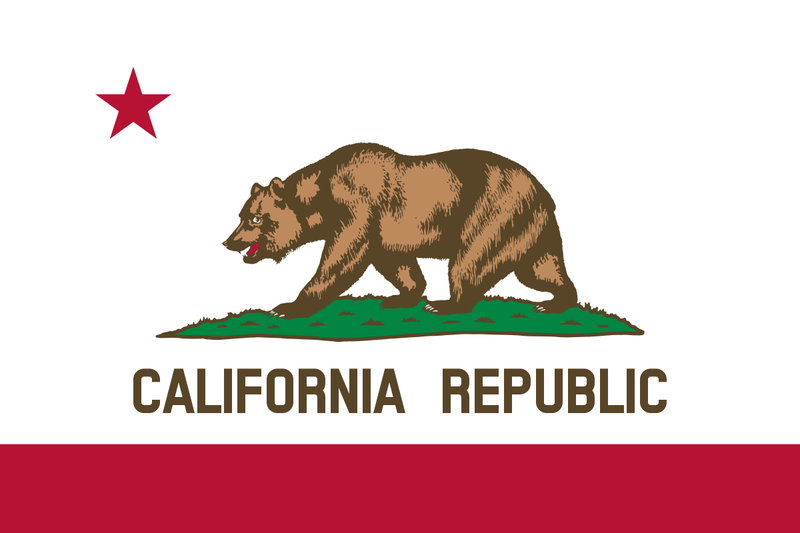 The California Cannabis Track-and-Trace system (CCTT) gives state officials the ability to supervise and regulate the burgeoning cannabis industry in the golden state. Metrc is the platform California cannabis operators must use to record, track and maintain detailed information about their product for reporting. Metrc compiles this data and pushes it to the state. Who Is Required To Use Metrc? Starting January 1, 2019, all California state cannabis licensees are required to use Metrc. This includes licenses for cannabis: Proper tagging ensures that regulators can quickly trace inventory back to a particular plant or place of origin. Metrc uses a system of tagging and unique ID numbers to categorize and track cannabis from seed to sale. Tagged inventory in Metrc is sorted into 2 categories: plants and packages. Plants are further categorized as either immature or flowering. All plants are required to enter Metrc through immature plant lots of up to 100/plants per lot. Each lot is assigned a lot unique ID (UID), and each plant in the lot gets a unique Identifier plant tag. Immature plants are labeled with the lot UID, while flowering plants get a plant tag. Metrc generates these ID numbers and they cannot be reused. In addition to the UID, tags include a facility name, facility license number, application identifier (medical or recreational), and order dates for the tag. Proper tagging ensures that regulators can quickly trace inventory back to a particular plant or place of origin. Packages are formed from immature plants, harvest batches, or other packages. Package tags are important for tracking inventory through processing, as the product changes form and changes hands. Each package receives a UID package tag, and as packages are refined and/or combined, they receive a new ID number, which holds all the other ID numbers in it and tells that package’s unique story. Do I Have To Enter Data Into Metrc Manually? You certainly can enter data into Metrc manually, but you probably won’t want to, and thankfully, you don’t have to. Metrc’s API allows for seamless communication between the system and many of your company’s existing tracking and reporting tools used for inventory, production, POS, invoices, orders, etc. These integrations automate the data entry process in many areas.As California operators work to get their ducks in a row, some ambiguity and confusion around Metrc’s roll out remains. Adopting and implementing cannabis ERP software is another way operators can automate compliance. These platforms combine software for point of sale, cultivation, distribution, processing and ecommerce into one unified system, which tracks everything and pushes it automatically to Metrc via the API. Since they’ve been developed specifically for the cannabis industry, they’re designed with cannabis supply chain and regulatory demands in mind. As California operators work to get their ducks in a row, some ambiguity and confusion around Metrc’s roll out remains. Only businesses with full annual licenses are required to comply, leaving some temporary licensees unsure of how to proceed. Others are simply reluctant to transition from an off-the-grid, off-the-cuff model to digitally tracking and reporting everything down to the gram. But the stakes of non-compliance are high— the prospect of fines or loss of business is causing fear and concern for many. Integrated cannabis ERP software can simplify operations and offer continual, automated compliance, which should give operators peace of mind.